The story of Attica, Sept. 9, 1971, is the story of how prisons can be incubators of revolutionaries — like George Jackson, assassinated two and a half weeks earlier at San Quentin State Prison. Attica has been described as the biggest deployment of state violence since the crushing of the Native uprising at Wounded Knee — 81 years before. 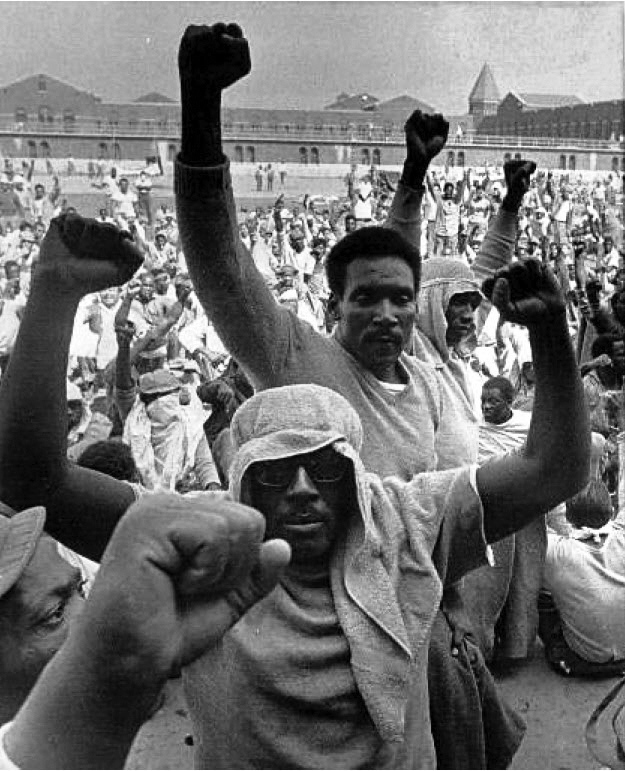 The significance of the Attica uprising as a prison rebellion transcends prison. Attica was a high-water mark in the Black Liberation Movement of the 1960s and 1970s. It was almost the Black Liberation Movement’s Paris Commune, of 100 years before, in France in 1871. Attica was spontaneous, but to the extent that it was led, it was organized by revolutionaries — highly political individuals who considered themselves Marxists, Maoists, Black liberationists. They organized committees for food, for negotiations. They put together 28 demands in a few hours! 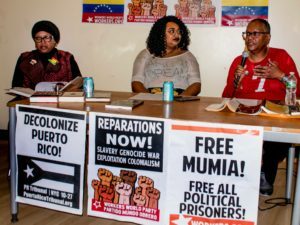 Their demands addressed every aspect of survival in prison: health, food, an end to solitary confinement, legal rights, the right to family visitation, the right to get political material in the mail. Particularly noteworthy, in relation to yesterday’s national prison strike, is that almost one-third of their demands addressed prisoner labor rights. Their demands included: Prisoners should be considered workers. The work day should be eight hours. Prisoners should have the right to form a union. Prisons should be made to conform to New York state labor laws, including wages and workers’ compensation for accidents. Prisoners should have access to vocational training, union pay scales, union membership. Workers World Party played an important role at Attica. The Party had a tremendous reputation with prisoners, through both Youth Against War and Fascism and the Prisoners’ Solidarity Committee, and was known in all state prisons. We did work, ranging from solidarity with political prisoners and legal help, to providing buses to take prisoners’ families for visits to upstate prisons. 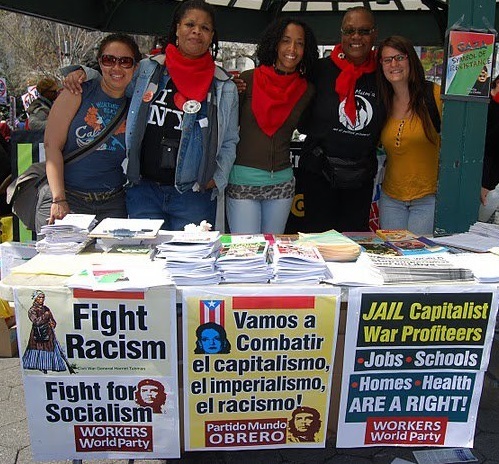 We were also known for our political program: “Prisons are concentration camps for the poor! Tear them down!” Our reputation was such that the Attica negotiating committee asked that a leading comrade, Tom Soto, be an observer during negotiations with the state. Ultimately the repression came. Nelson Rockefeller, the oil billionaire then the governor, gave the orders to crush the uprising. He had a reputation as an Eastern liberal, but he was actually a ruling-class monster with presidential aspirations, so he ordered in more than 1,000 troops, guards and state troopers from four to five states around, to shoot indiscriminately. The state killed more than 30 prisoners and 10 hostages. 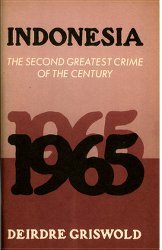 The bourgeois propaganda was that the prisoners had killed the hostages, with the media giving all sorts of lying details. But it later came out that all who died, died of bullet wounds — and the prisoners had no guns. Surviving prisoners were tortured, without their wounds being treated. The ruling class made their point: “There is a price to pay” if there is ­rebellion. But the uprising opened up the question of prisoners’ rights and liberation. From then on, the cutoff, isolated prisoners became a much bigger issue in our movement, as well as the issue of prisoners as workers. This brings us to yesterday’s strike, on Sept. 9. The prison population was perhaps under 500,000 in 1971. 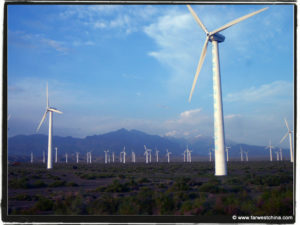 Now it is six to seven times that, and there is the prison-industrial complex. More than 1 million of those prisoners work within the prisons. They do construction and clearing land, they do clothing manufacture, or they work for McDonalds, ATT or Walmart. Many, many corporations are using prison labor. The prisoners are a detachment of the working class, working under prison slave-like conditions for pennies a day. For yesterday’s strike, unionization and minimum wages were among the many demands, as well as abolition of prisons. It is noteworthy that foremost among the forces helping the prisoners are anarchists, members of the International Workers of the World, who are also working with low-wage workers. As revolutionary Marxists we have many differences with anarchists, but we should give credit where credit is due. The I.W.W. writings on why they are motivated should be read by unionists. These make clear that while they are supporting prisoners to have workers’ rights, their ultimate objective is to abolish prison slave labor. This is a good reminder to labor unionists that our ultimate objective should be to end slave labor. This is a reminder to the labor movement of the necessity to adopt revolutionary methods in the labor struggle. Revolutionaries aid in the organization of the working class so that workers can better their conditions. However, revolutionaries never forget that our ultimate goal is not merely improving the conditions under which workers’ labor is exploited, but rather the abolition of exploitation, the abolition of all wage slavery and capitalism. The strike raises larger issues. For instance, in 1977 the U.S. Supreme Court ruled in a case brought by a North Carolina prisoners’ union, that the prisoners do not have rights as workers. But when has the claim of “no rights” ever stopped us from organizing workers? Fighting for legal rights is part of organizing! We fight for workers organizing in the right-to-work states in the South, for undocumented workers who don’t have bourgeois rights as workers. One problem for some unions is that they have cops and prison guards in these unions. That makes it harder for the union to take anti-racist and solidarity positions. They should get rid of the prison guards and organize the prisoners! The working class is changing. Now a big section is temporary and unorganized. The Black Lives Matter movement is part of the working class in motion, and is demanding a stop to killing Black and Brown workers and demanding jobs and employment. Our Party has to take the lead in acknowledging who is at the forefront of working-class organizing. If you have a Marxist view of the working class, our class is far from disappearing — it is expanding! End prison slave labor!